New to Passive House? 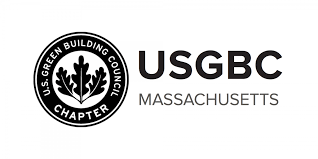 This introductory level training session put on in conjunction with USGBC-MA will provide an overview of the Passive House building standard and its history as building concept. A great opportunity to learn the basics of Passive House and get your questions answered. Registration is required, sign-up here.